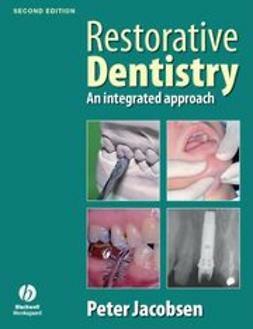 Restorative Dentistry: An Integrated Approach presents the core of knowledge that forms the basis of clinical practice in restorative dentistry. 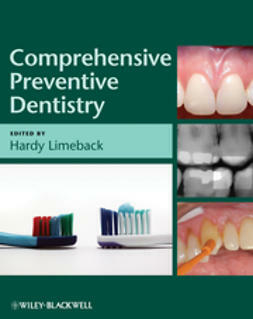 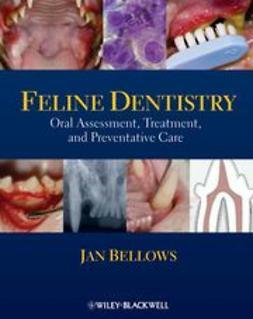 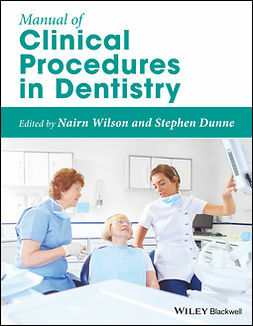 The book contains a practical common-sense approach to clinical problems structured within the limitations imposed by the patient and the ability and facilities of the dentist. 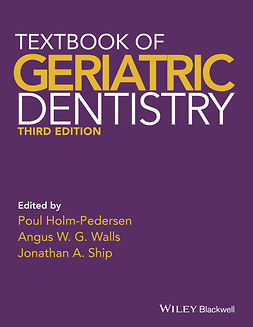 Subjects included in the book are Periodontology, Endodontics, Dental Biomaterials, Oral Biology and Pathology, and Fixed and Removable Prosthodontics. 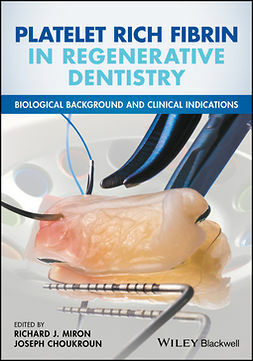 However Restorative Dentistry offers a somewhat unique approach in that it integrates the basic sciences that are fundamental to clinical practice rather than having separate sections or expecting readers to consult other texts for basic information. 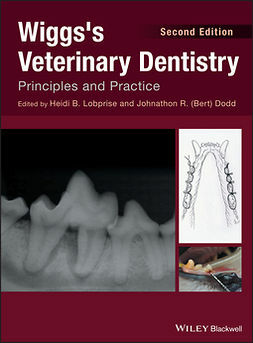 The integration means that there are not separate sections on the specialist subjects but aspects of these topics are distributed throughout. 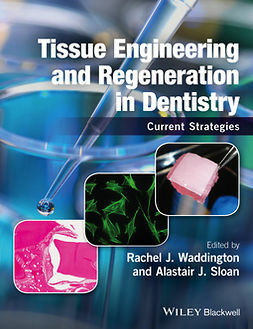 This second edition is full colour throughout. 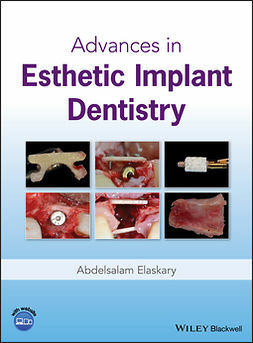 It has been fully revised with two brand new chapters on Implantology bringing the book up to date with emerging technologies and developments in clinical procedures and materials.